MMA wanted to re-design their website from a static HTML site to an SEO efficient, responsive, and clean website; refresh their company’s logo for online. The objective was to increase new clients through form submissions, and also to increase applications from qualified job seekers through improving their online application process. The strategy I used was to create a logo that represented the type of work and the feeling of cleanliness. To capture that effect, I used a combination of bright and dark colors and an abbreviation of the name, and balanced the symbols with negative space and the full company name. I introduced the type of work by adding the visual element of suds and city buildings emerging from the encapsulated letters. I designed the site to reflect the feeling of cleanliness and effortlessness. Using the colors and the logo as a starting point, the design used a wide-screen layout, minimal top menu, hero section with video background to show top of the line technology, calls to action. The purpose of the website was to increase form submissions, so I created a call to action in several places on the page. 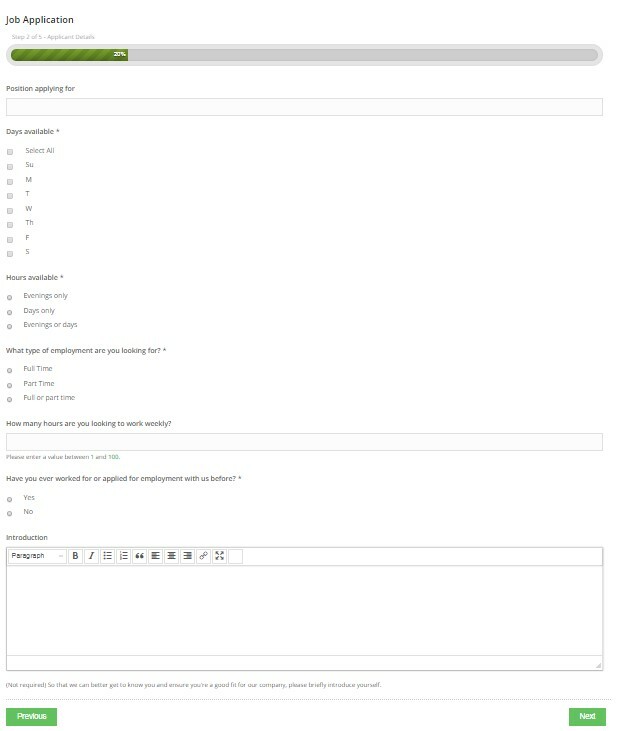 Another goal of the website was to increase employee applications, so I added an application for screening potential employees that was easily accessible but separated from the rest of the layout for easy tracking. I created a multi-page styled form with an attractive progress bar at the top that complements the brand colors. Not only does it replace the lack of design and php processing of the original form, it also guarantees that no form submission goes unnoticed by sending email notifications as well as storing entries within the CMS for reference. Added analytics and optimized search engine results in order to monitor and record the successes of the website. The result was attained by tracking metrics gained from the analytics. As a result of the efforts in SEO and re-design, the company saw an increase in the search engine ranking, number of form submissions and employee applications.